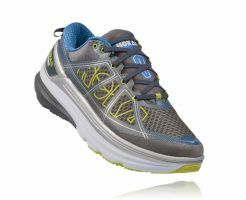 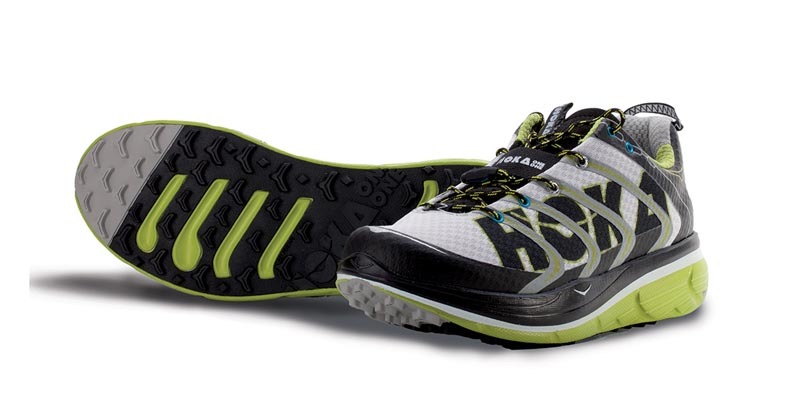 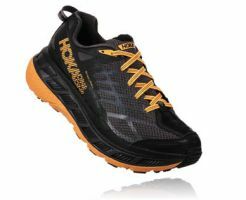 The RAPA NUI 2 Trail features an oversized HOKA ONE ONE proprietary (HIR) IMEVA midsole providing lightweight cushioning, lower heel drop offset, and a responsive ride. 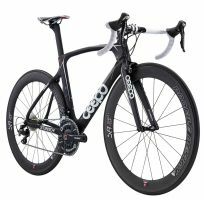 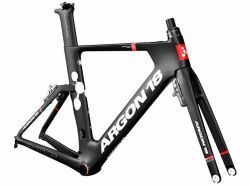 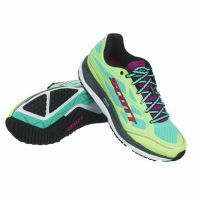 A balanced stage Meta-Rocker helps increase economy of running performance and an accurate foot roll through the gait cycle. 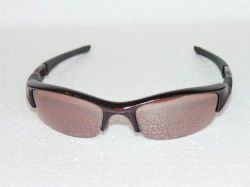 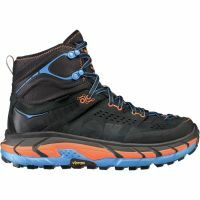 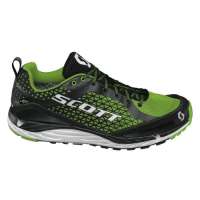 A highly breathable upper construction provides a secure fit. 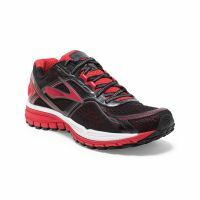 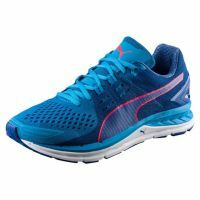 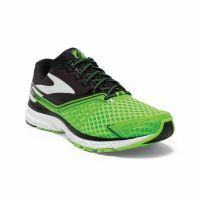 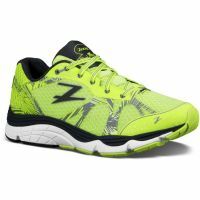 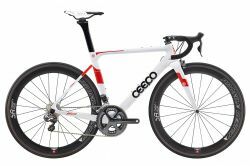 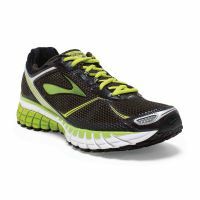 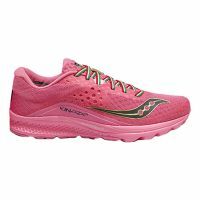 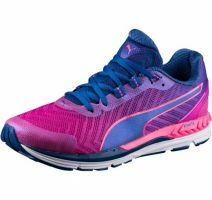 The ideal shoe for runners looking for a Lightweight, Responsive, and performance cushion running shoe with a faster ride.